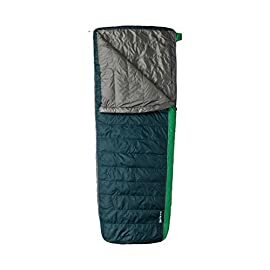 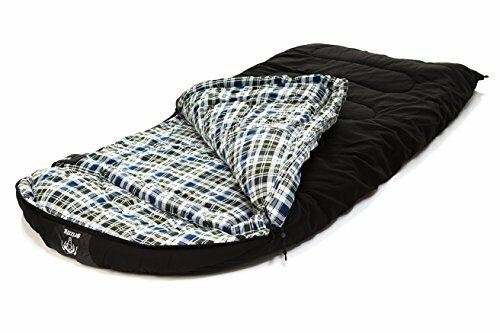 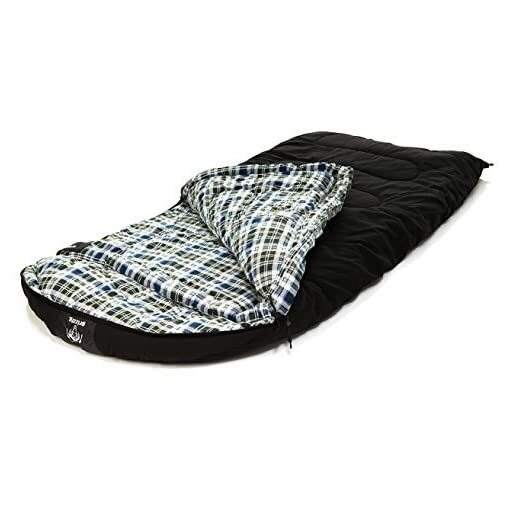 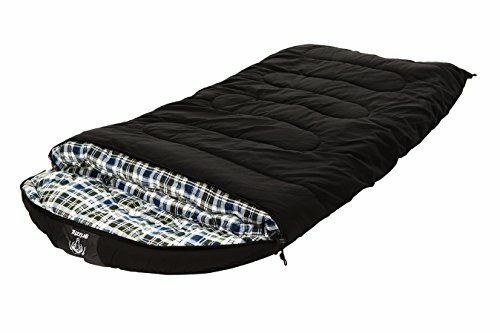 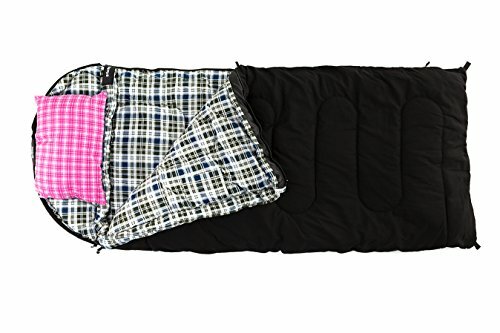 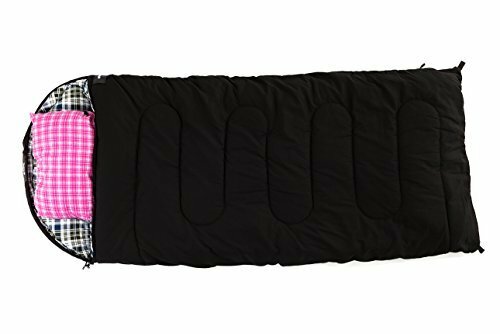 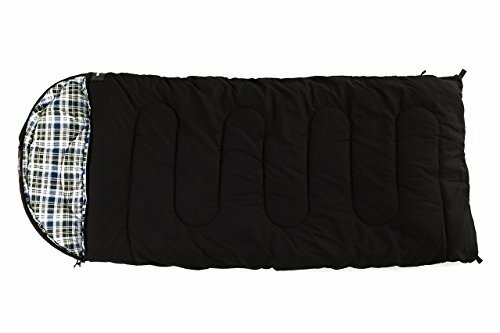 Comfortable, warm, and durable, this sleeping bag from Grizzly by Black Pine offers a roomy sleeping space for your next camping trip. 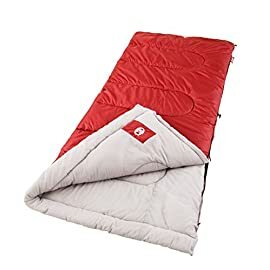 It’s available in three temperature ratings (-25-, 0-, and +25-degree) and in either cotton duck canvas or polyester ripstop exterior fabric. 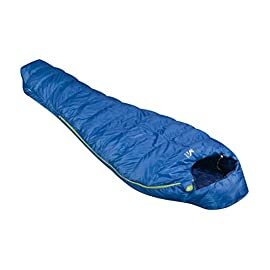 Both the cotton and ripstop models feature two-layer offset construction, ensuring the seams don’t overlap to prevent cold spots. 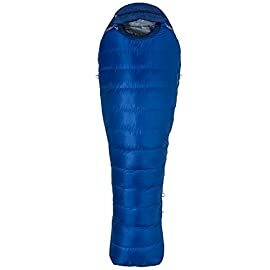 They’re also designed with big draft tubes along the zippers that act as efficient barriers against cold air and chest baffles that can be drawn close around the shoulders. 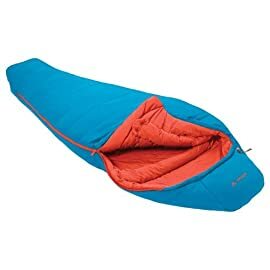 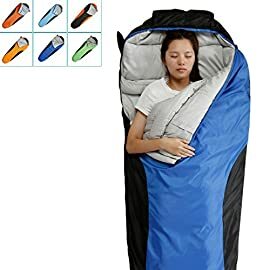 The huge attached hood can be made still more luxurious by inserting camping pillows. 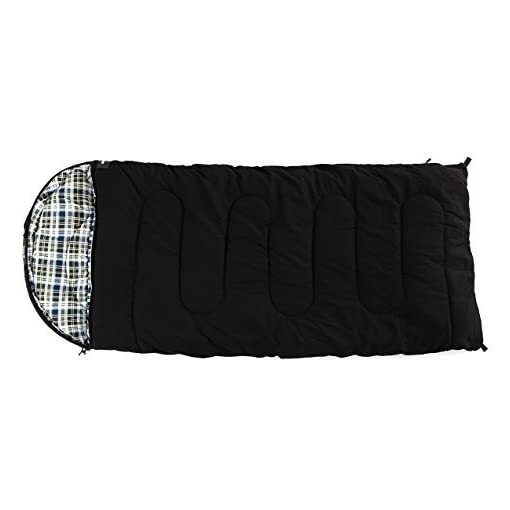 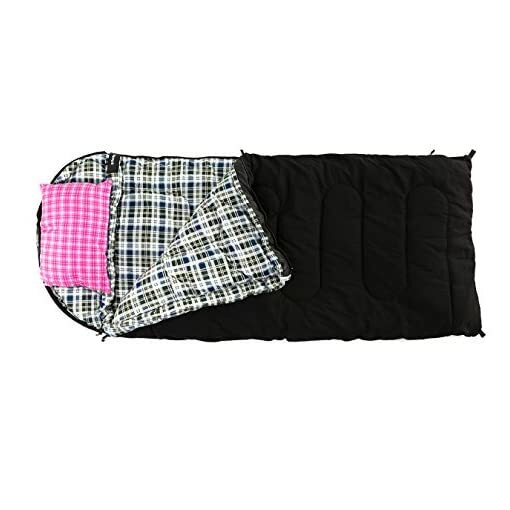 The bags features a microfiber insulation fill as well as a flannel lining to add to the cozy factor. 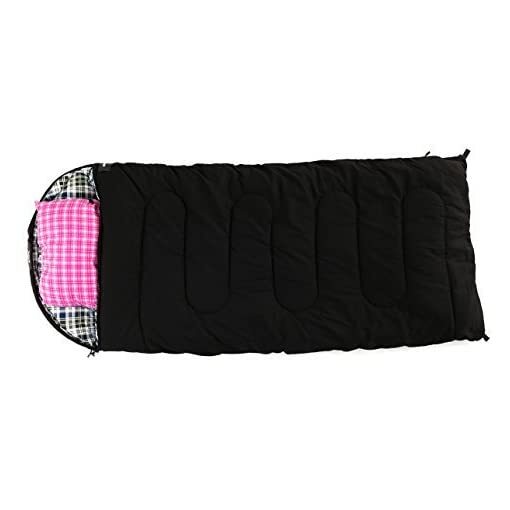 Each measures 90 inches long and 40 inches wide (shoulder to foot). 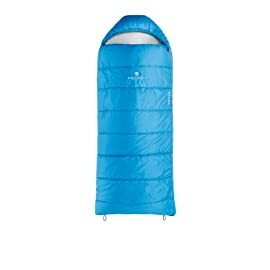 Machine washable on the gentle cycle, it should be hung to dry. 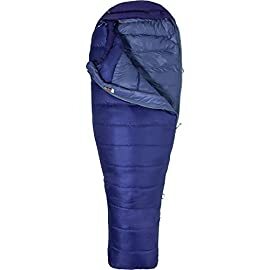 Stuff sack with compression straps included. 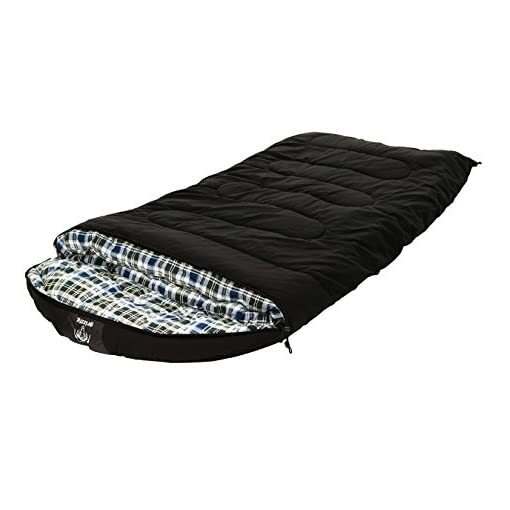 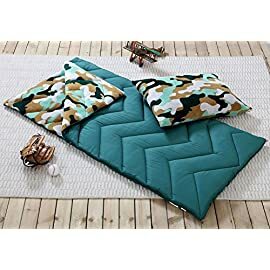 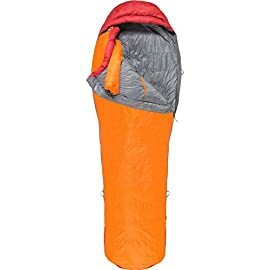 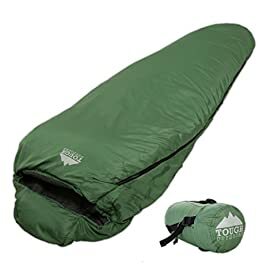 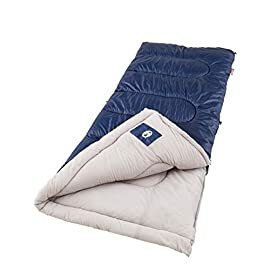 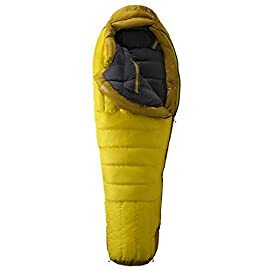 Since 1999, Black Pine Sports has been offering the coziest sleeping bags, the best in family camping tents, backpacking gear, self-inflating air mattresses, and more with its Black Pine, The Backside, and Grizzly brands.